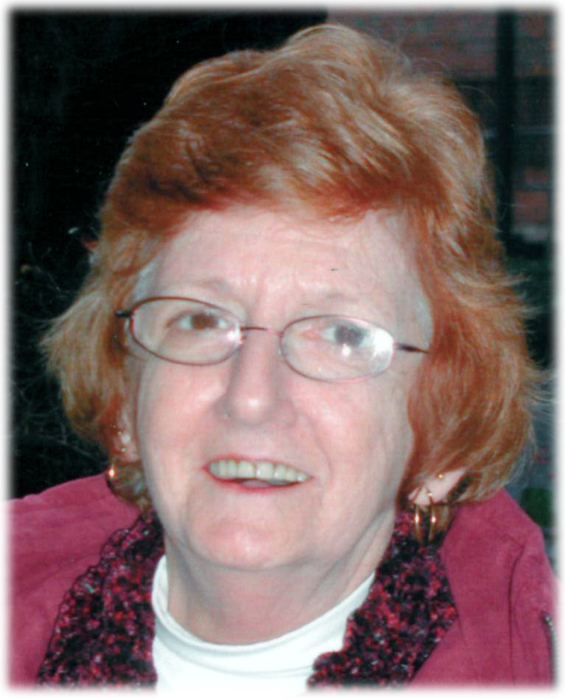 Obituary for Mary JANE Barton | Sheetz Funeral Home, Inc.
Jane took a piece of our hearts along to heaven when she passed on Feb. 6th. Her parents, John and Jean Barton, Johnny, Harold, and Pete were waiting to welcome her, rejoicing in their Savior. She will be missed by her daughters, Gina (Ray) Desoto and Corina (Rob) Blizzard; her sisters, Janet (Jim) Stuck, Gloria (Barry) Foreman, Beth (Brian) Gentry and Donna Barton; and a brother, Bob (Lori) Barton and many grandsons, nieces and nephews. Our heartfelt thanks to the entire staff of Juniper Village, Mount Joy, who welcomed Jane into their "family" and so lovingly cared for her. Jane’s Funeral Service will be held at Community Bible Church, 331 Anderson Ferry Road, Marietta, on Monday, February 11, 2019 at 11 AM. Interment to follow in Laurel Hill Memorial Garden, Columbia. Friends will be received from 10-10:45 a.m. In lieu of flowers, please contribute to Lebanon V. A. Hospice Unit, 1700 S. Lincoln Ave. Lebanon PA 17042 or Masonic Villages Hospice, 98 Masonic Drive, Suite 101, Elizabethtown, PA 17022.